Kendra is a member of Kelowna’s daytime ballet school; Canadian School of Ballet’s Pre-Professional Ballet program. If you were lucky enough to catch a showing of The Nutrcacker this past Christmas, Kendra played Clara in the 2016 production. She has also been chosen for the 3rd year in a row to represent Kelowna at provincials and made top 24 in classical ballet senior category at YAGP in Las Vegas. 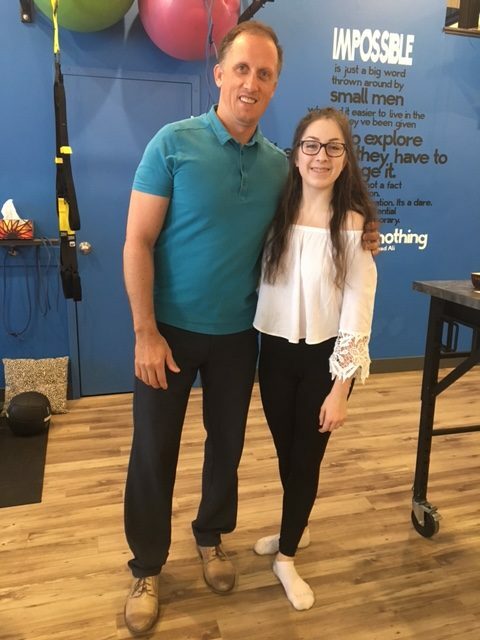 We are extremely proud to be helping Kendra pursue her career in ballet and look forward to cheering her on this summer as she pursues further education in her art. Kendra has been accepted into The Boston Ballet Summer Program as well as The Royal Winnipeg Ballet Summer Program for a second year, but has declined The Royal Winnipeg to pursue Boston. Kendra was accepted into and will be attending The Elmhurst Ballet School Summer Program which is associated with the Birmingham Royal Ballet in England!